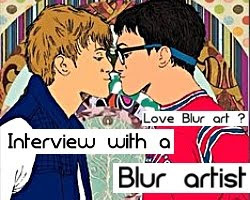 Damon Albarn does the 20-year challenge - has he changed? 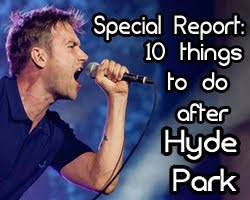 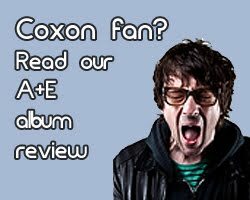 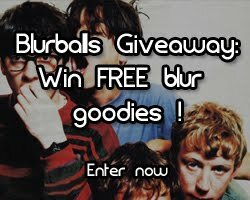 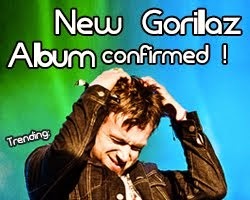 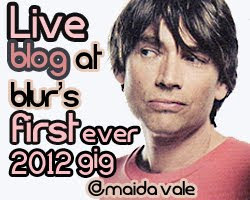 We all know that Blur frontmen don't age- or do they? 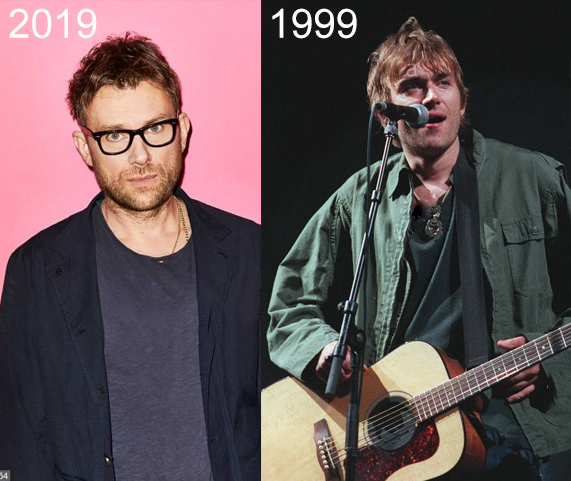 Here's Damon Albarn doing the 20-year challenge (if he had Facebook, he'd be proud) as we see him in 2019 and 1999.